Joseph Papa says some of the troubled $8 bln drug firm’s businesses are doing fine. But weak earnings and yet another downgrade sent the stock plunging on Tuesday. At under 10 pct of its peak value last year, the new boss will be trying to persuade investors the only way is up. The company logo of Valeant Pharmaceuticals in Laval, Quebec May 19, 2015. 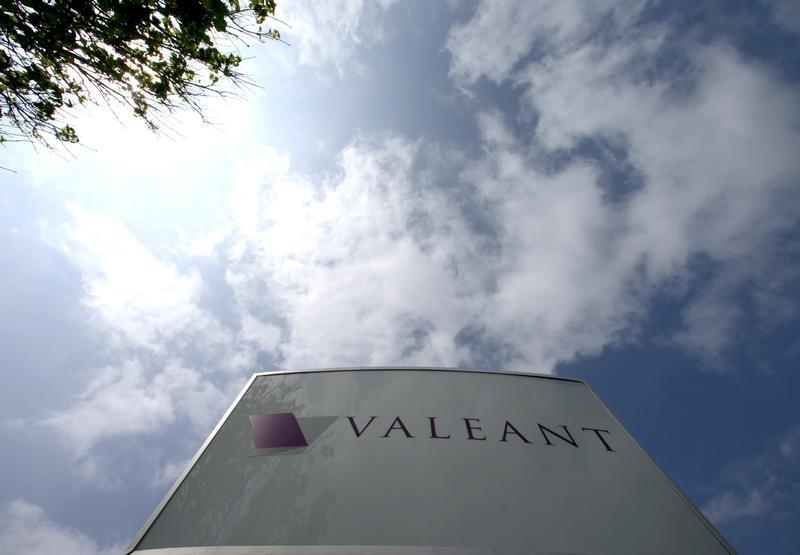 Valeant Pharmaceuticals International, which has been under scrutiny for its business and accounting practices, on June 7 reported quarterly profit that fell short of estimates and cut its full-year earnings and revenue forecast. The Canadian drugmaker’s U.S.-listed shares fell 21 percent to $22.77 at 9:50 a.m. EDT on June 7.